© Copyright 2012. 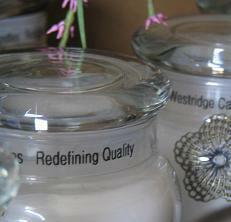 The Westridge Candle Company. All Rights Reserved. Produced With The Industry's Finest Oils. for the art of quality craftsmanship. a virtually soot free candle. of wax leaving no waste. "From the first candle we were addicted! An absolute work of art!". 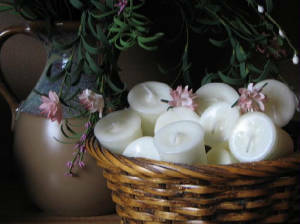 Private Label Candles Available at No Additional Cost!